Melchior Textil GmbH is decidedly strengthening its sales base and new customer development by focusing on high value-added innovative fabrics for work wear, building on a partnership with the Portuguese textile finisher TMG Acabamentos Tèxteis, SA. In this context, Melchior welcomes the joint-venture that was announced between his partner TMG and the English textile group Carrington. 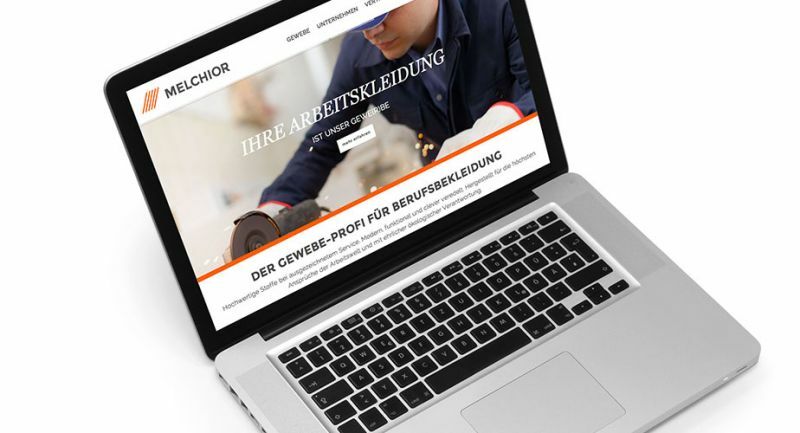 The Managing Directors of Melchior, Manfred Seeber, and TMG, Manuel Goncalves, agree that their co-operation will profit considerably from the gain in efficiency and competitiveness brought about by the joint-venture. The foremost goal of Melchior remains a strategic focus on providing innovative product solutions and service for its customers. A so far unknown person is attempting to obtain orders in the textile finishing sector without justification and by fraud using our name. Legal action has been instructed. Via various social networks such as Linked-In, Google+, Facebook or Skype acquisition in writing in our name is being carried out which is not only a copyright infringement but also document forgery and identity fraud. We would now kindly request you, our customers, to be on your guard and either report to us directly or to the police any attempts at contacting you that do not appear with 100 per cent certainty to come from ourselves. Please call us at any time if you have any doubts about the person contacting you. We take this opportunity to appologize for any inconvenience caused. Without fabric but still in a new outfit! Our partners from the FFI Agency have given our website a new look. Now our homepage suits our fabrics: a clear structure with a common “thread” running through it. Now you can find what you are looking for even more quickly.